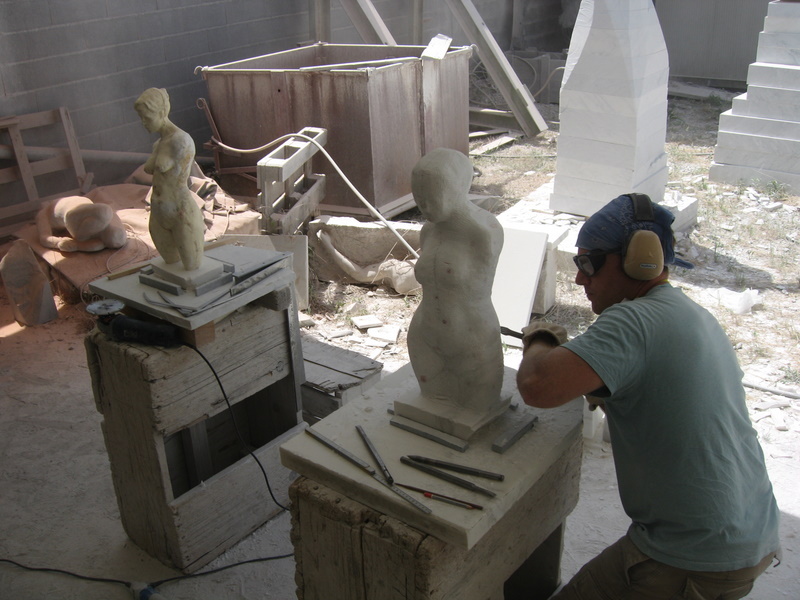 In this workshop students will be given the opportunity to sample many sculptural methods and materials and to experience the creative energy of a sculpture center that attracts artists from around the world. 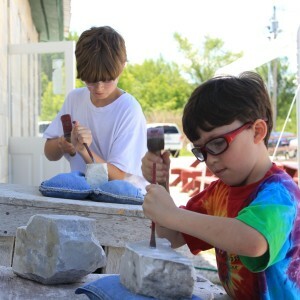 Participants will be given the chance to try their hand at stone carving as well as other traditional sculptural techniques. Students will also explore many non-traditional materials and concepts such as installation art, site-specific work, collaborative projects, temporal pieces, and the incorporation of kinetic, interactive, and mixed-media elements. 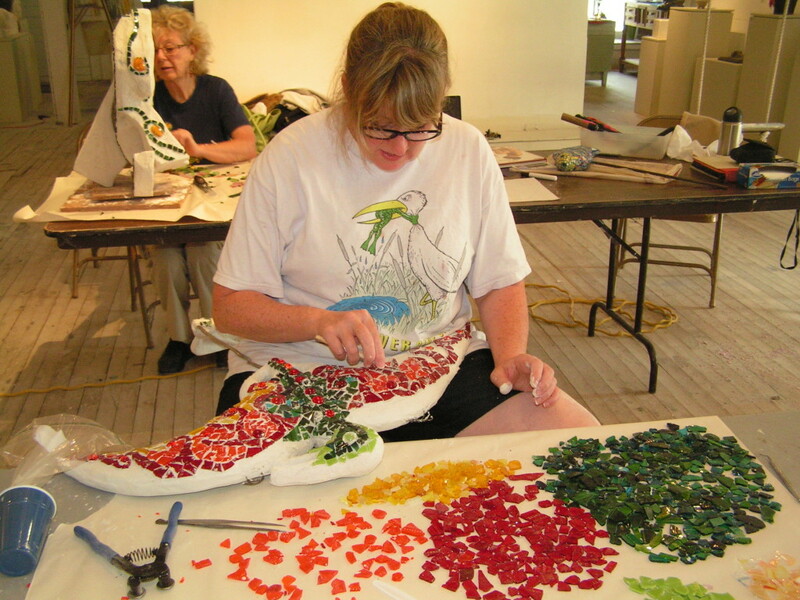 After being introduced to new projects each morning, students will have open studio time every afternoon to delve deeper into projects of their choice. 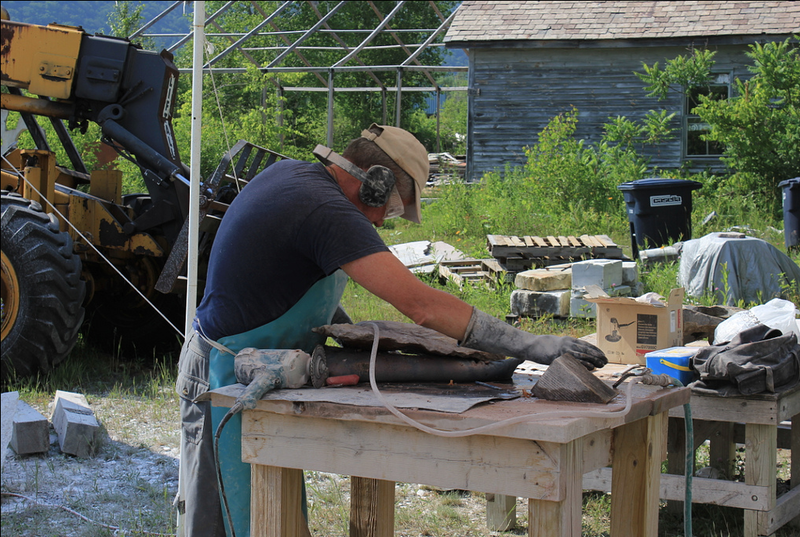 They will be encouraged to fully experience the materials and develop their own sculptural style. The week will conclude with a gallery show of their work. 9 AM – 3 PM.